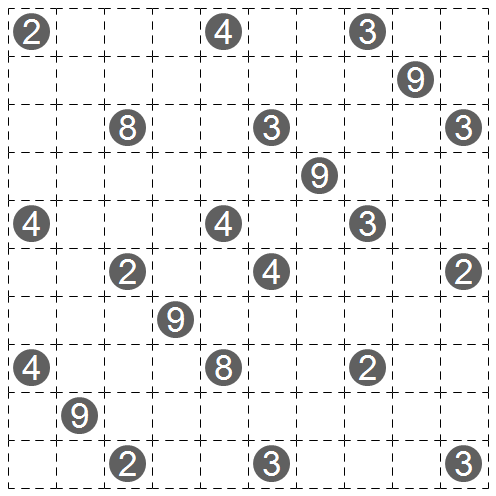 This is a Shikaku puzzle. 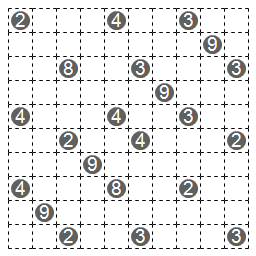 This is a Shikaku puzzle, with a twist. 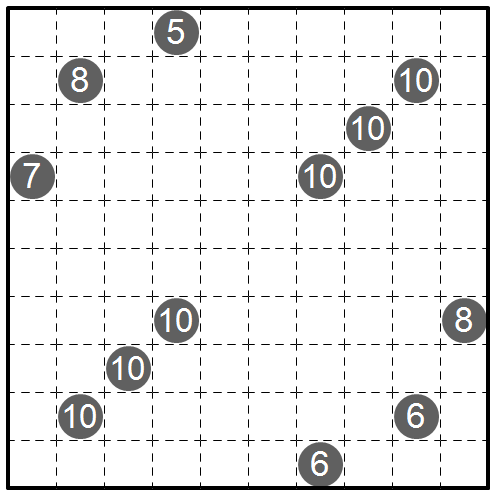 The grid is toroidal, so rectangles may wrap around the edges of the grid. A new type, and here I go doing a variation from the start. But as it stands it’s probably a bit easy for Wednesday anyway. 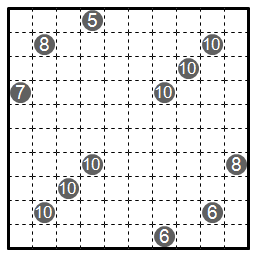 This variation was one I got from the instruction booklet for Twist, LMI’s April puzzle test. I’m sure some of you are disappointed at the lack of a pi theme, since it is 314. I’ll just excuse myself by saying that I’ve never been a big fan of mathematical constants, despite being a math nerd in general.